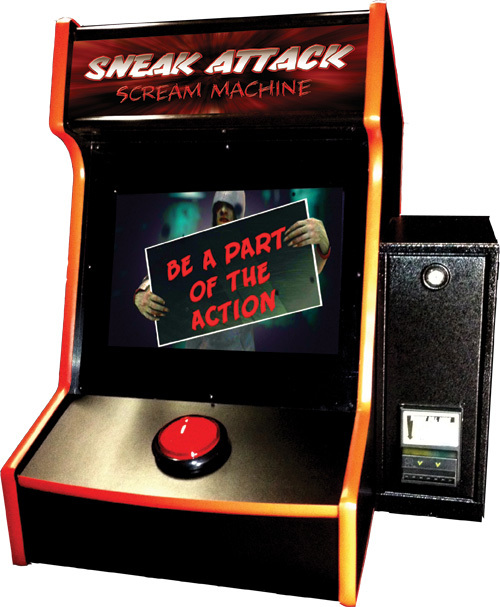 A queue line contains a captive audience that allows additional opportunities to up-sell, market, and entertain. 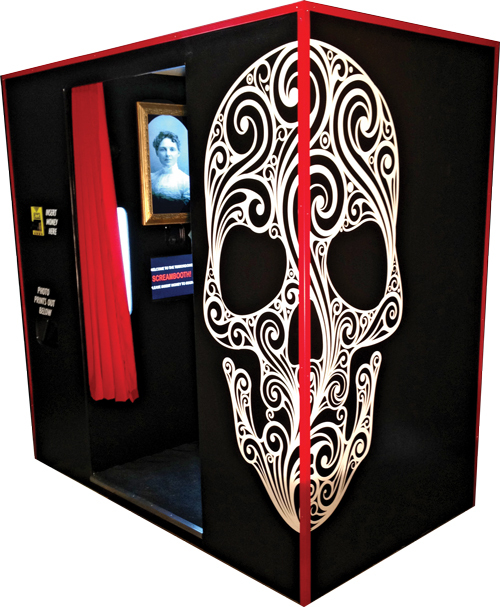 Patrons are looking for a way to commemorate their experience while haunters look to entertain, promote, and create additional revenue sources. 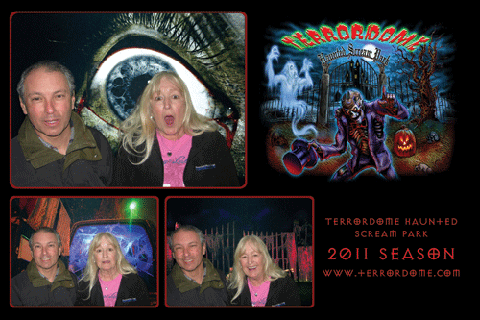 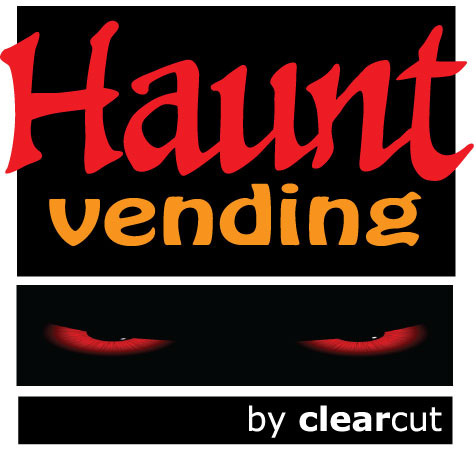 Check out the photos of Haunt Vending.